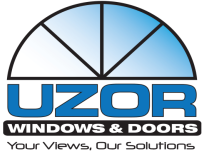 Sliders - Uzor Windows & Doors Inc.
for safe and easy cleaning from inside the home. 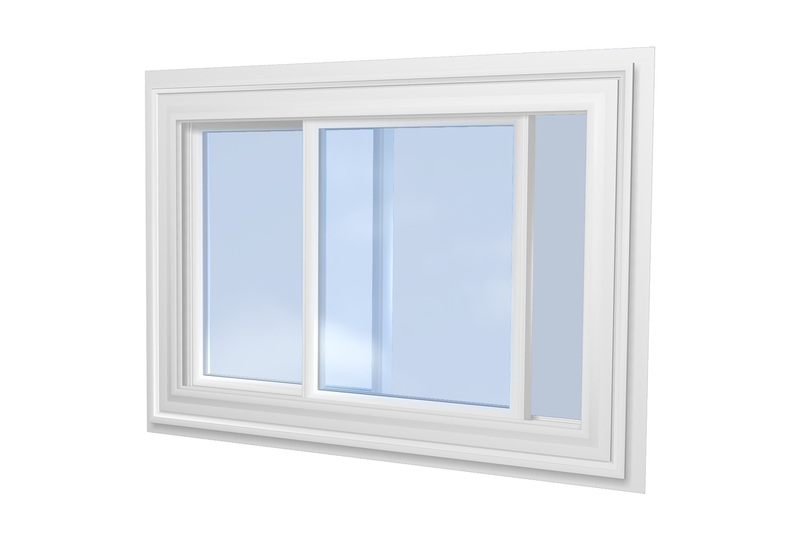 3/4" to 1" glass capability. Double wall frame for less roll. Accessory options for Bay applications. Full and half screen options. 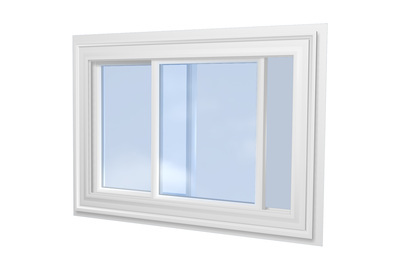 3 panel slider configuration available.